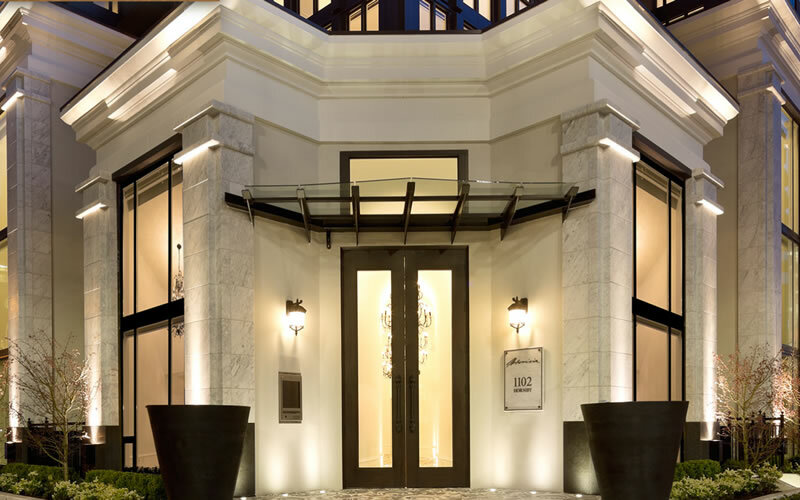 Royal Spray Finishes is proud to announce that we have successfully completed the finishing of a custom, high-end front door for Boffo developments, B.C.’s leading boutique home builder. The project is called “Artemisia”, and is located in a central area in downtown Vancouver. This masterpiece features units starting at $1.1 Million dollars, and is just steps away from everything downtown has to offer. 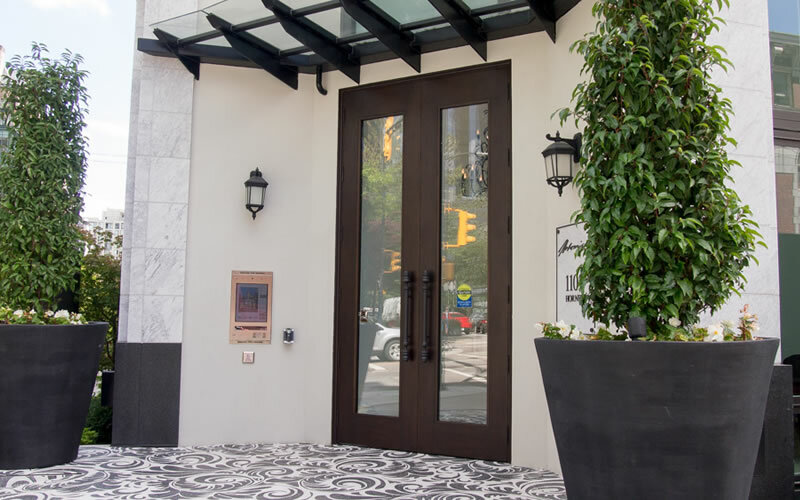 The custom door is nearly 10ft high, and features oak wood crafted from the finest Oak Trees. Royal Spray Finishes started as a professional refinishing shop in 1992, and since then has served over 1,200 satisfied customers. Started by Magic Rutkowsky, Royal Spray Finishes was an instant hit among large hotel chains and businesses that required extensive on-site refinishing of paneling, office desks, cabinetry, and wooden structures.